The JAWSTOO is world famous for consistently catching BiG FISH. Providing anglers with priceless experiences that will last a lifetime. 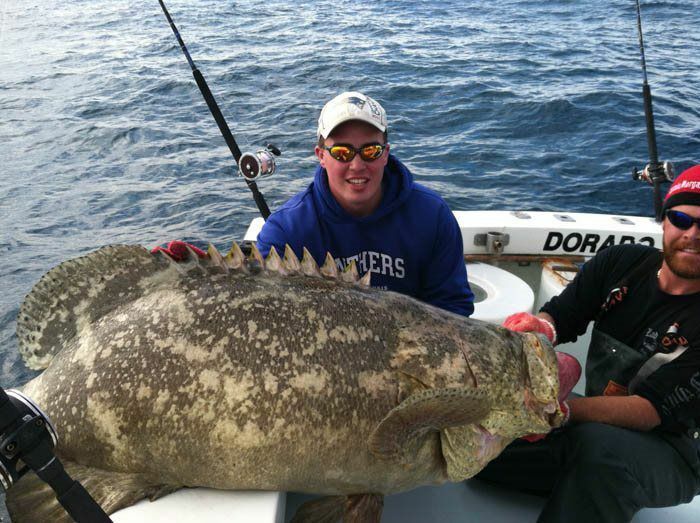 The thrilled facial expressions from clients, after they haul a giant fish up are like no others. That’s what it’s all about!!!!!!!!!!!! We are lucky enough to have a job that repeatedly produces the “WOW FACTOR” for so many anglers. All ages enjoy this wonderful sport of fishing, both young and old. Everyone INSTANTLY becomes a kid when that BIG FISH grabs their bait. We at the JAWSTOO take pride in bringing that kid out in everyone. Let’s turn imagination into reality ABOARD the JAWSTOO!